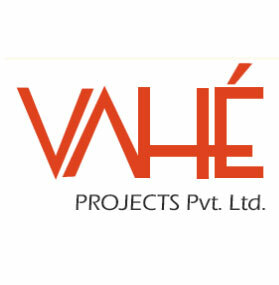 Incepted in 2005, Vahe has been in the business of Construction Projects, Interiors Designing and Consultancy. In a short span of time, the company earned renown for its inclusive business philosophy and value-driven operations. In the area of Construction, be it a Business Park, a residential cluster or even a customized campus, Vahe has an awesomely lined up expertise, economics and engineering abilities to do the project for you. When it is about Interiors, Vahe surpasses the client expectations in creativity, optimized utility, stunning concepts, and efficient economics. The company will design and execute strikingly imaginative contemporary and futuristic interiors to meet any purpose Consultancy is another strong arm of Vahe. The company provides its clients with an unfailing advice on varied ventures. Here again, it’s Vahe’s competence that gravitates clients. The company’s end-to-end consultancy process invariably aims at achieving results beyond ordinary perception.